Date: Feb 26 2019, 12 p.m. - 1 p.m.
REAL: Key Contact Training: Join us for our monthly FRG Key Contact Training! The primary mission of the FRG is to be a conduit of information from the chain of command to family members and vice versa. 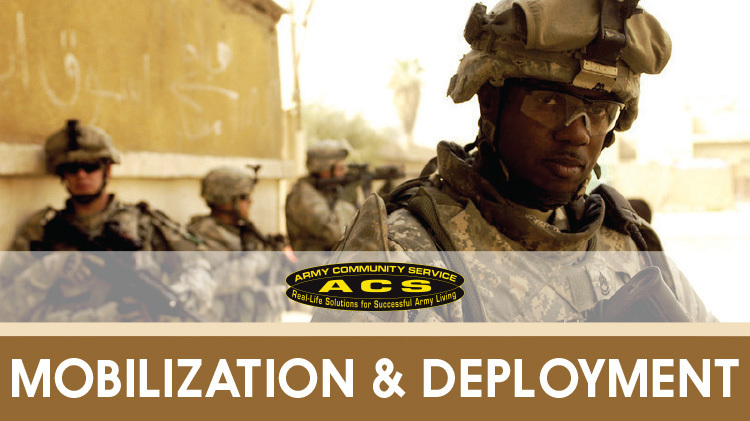 If you are new in your volunteer position at Fort Gordon, or just want to experience the new training curriculum, you are welcome to register and attend! Bring a friend! This course lasts 2 hours; you may bring your lunch if you desire.